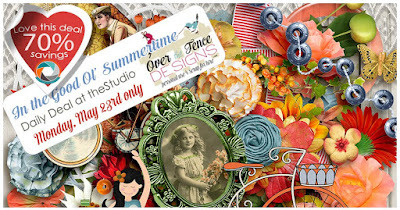 New Gorgeous Collection and it's on sale! 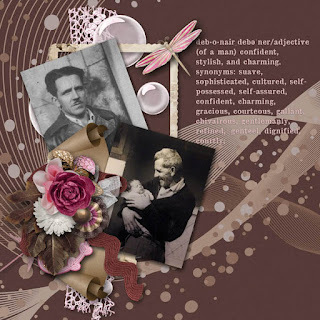 American Heritage® Dictionary of the English Language, Fifth Edition, Houghton Mifflin Harcourt Publishing Company. 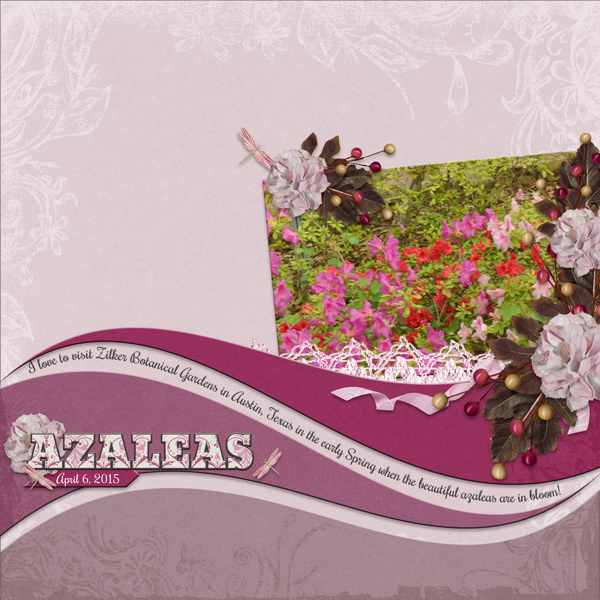 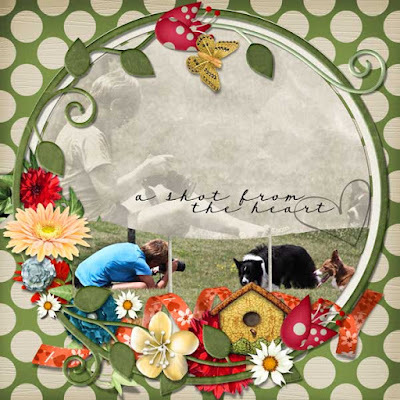 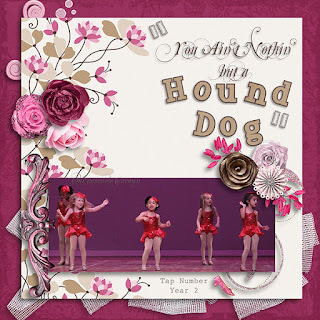 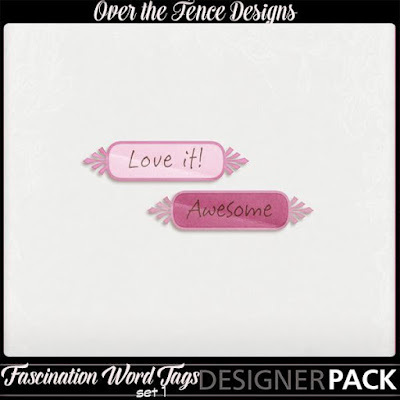 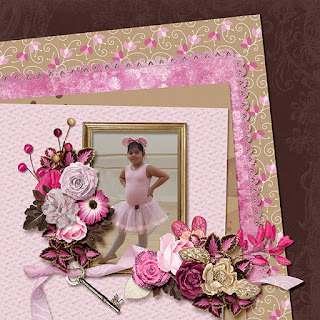 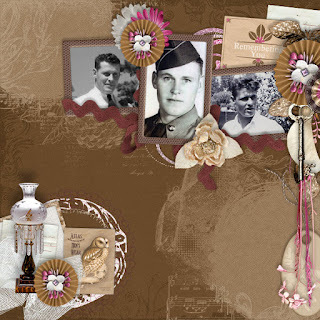 - Scrapbooking is, in part, the effort to discover and explain, and especially to remember. 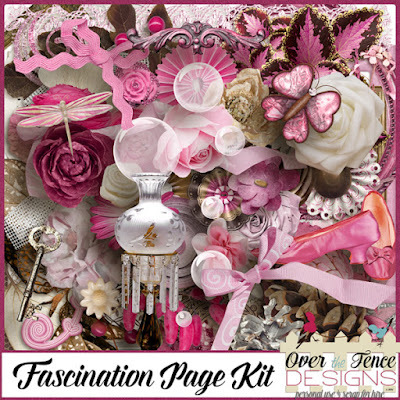 It is a fascination (and sometimes an obsession). 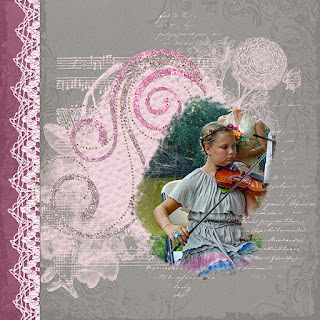 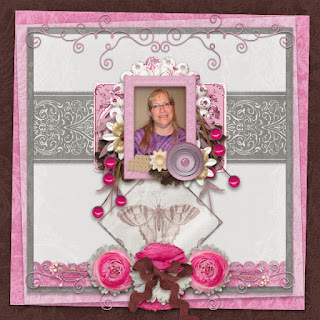 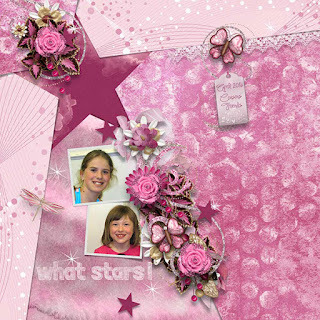 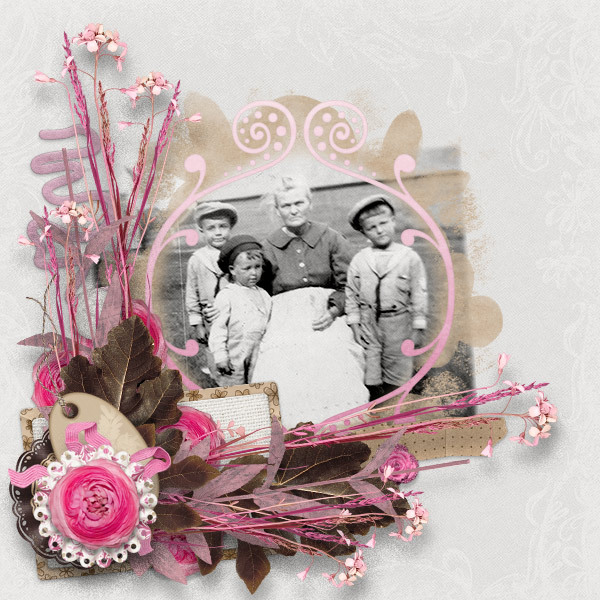 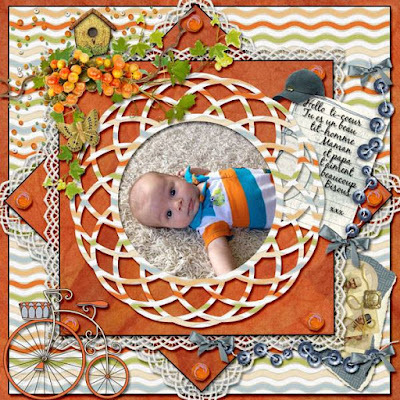 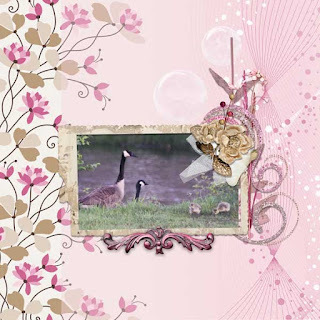 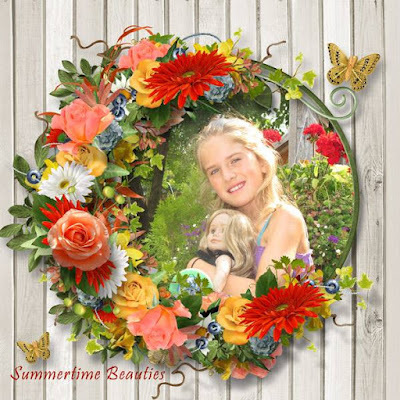 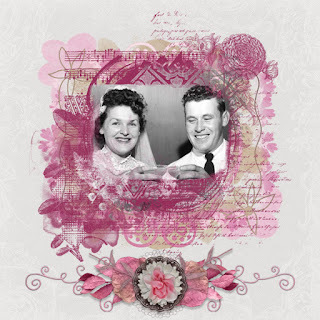 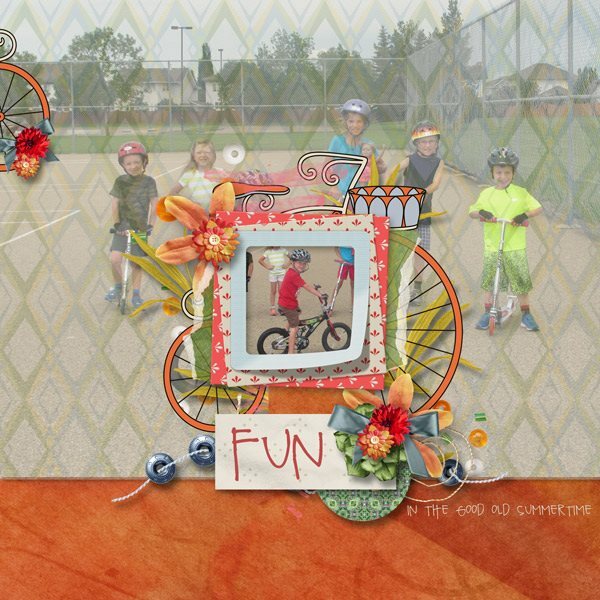 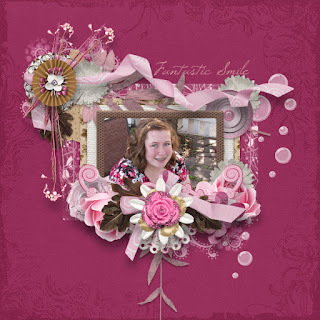 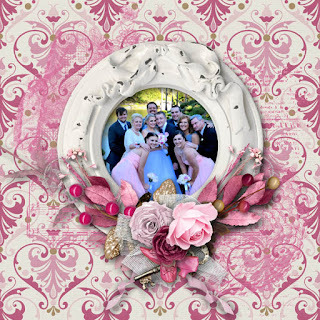 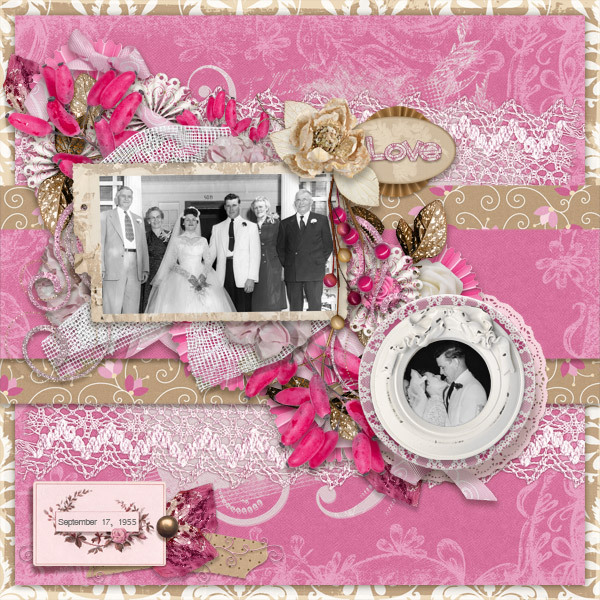 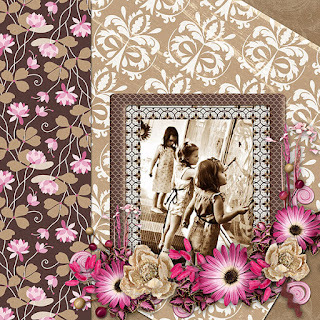 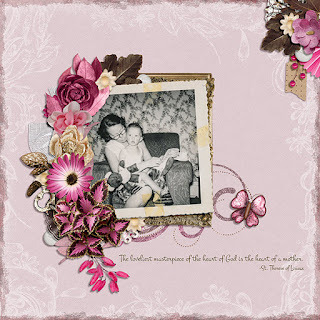 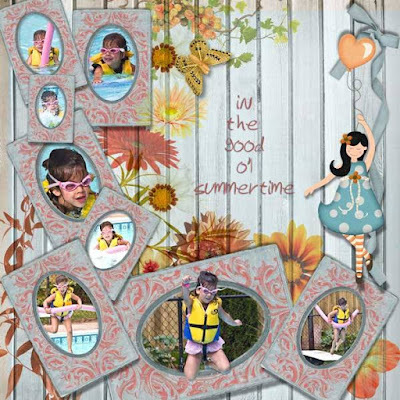 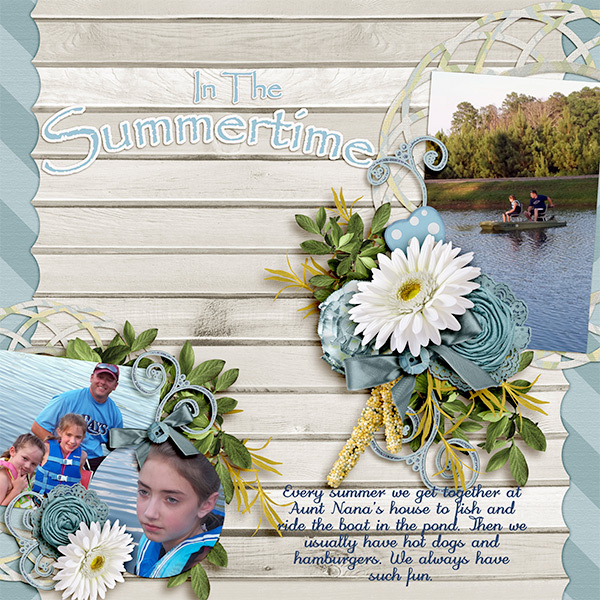 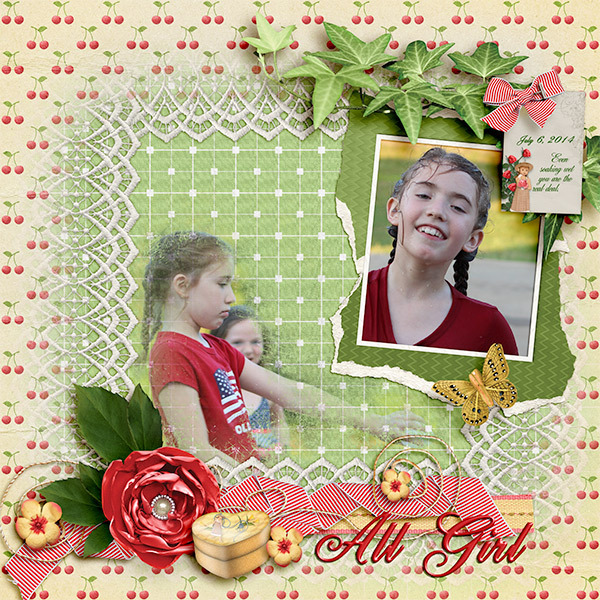 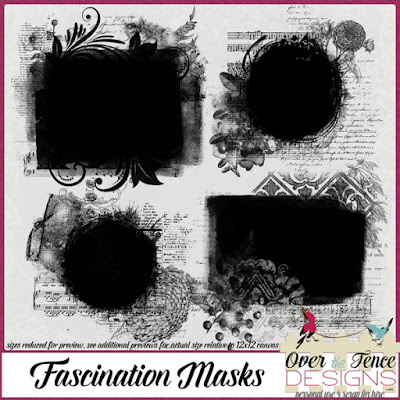 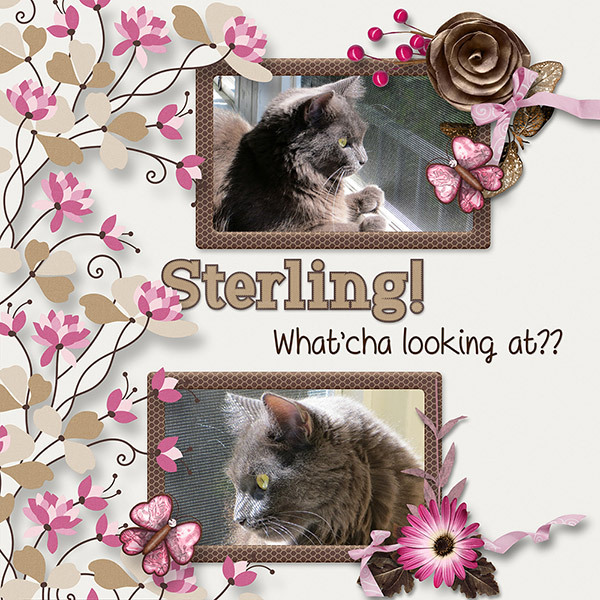 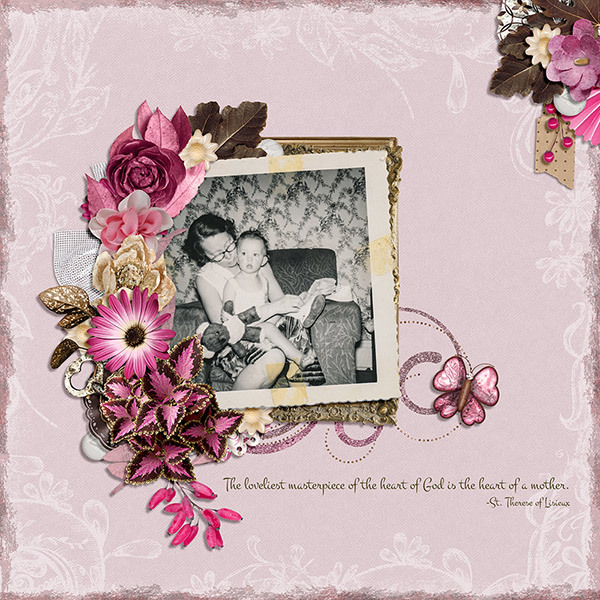 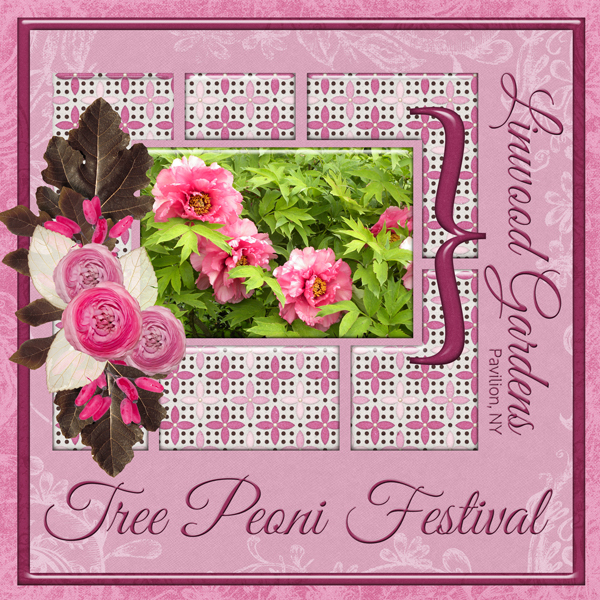 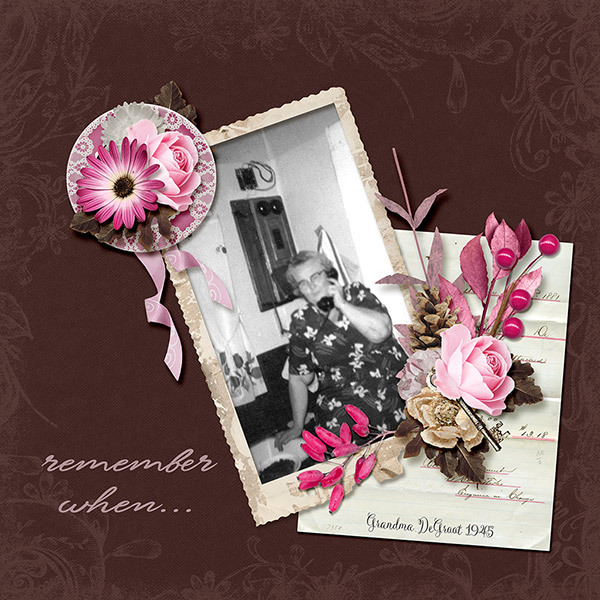 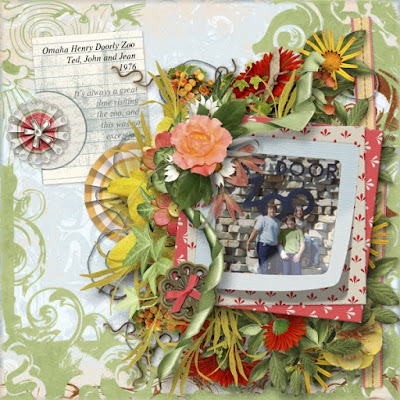 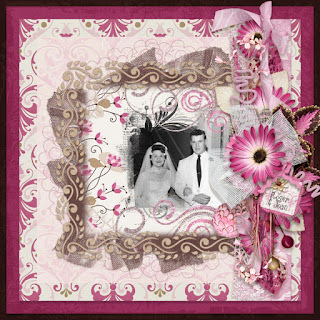 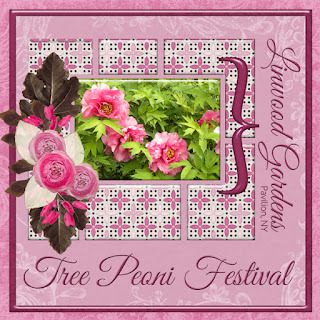 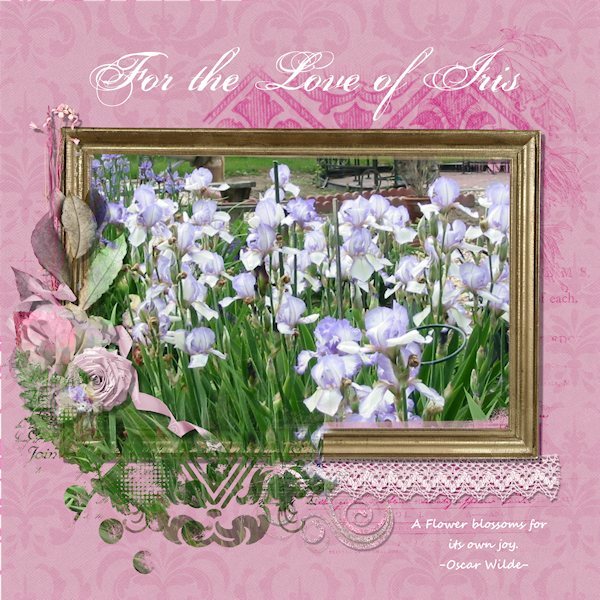 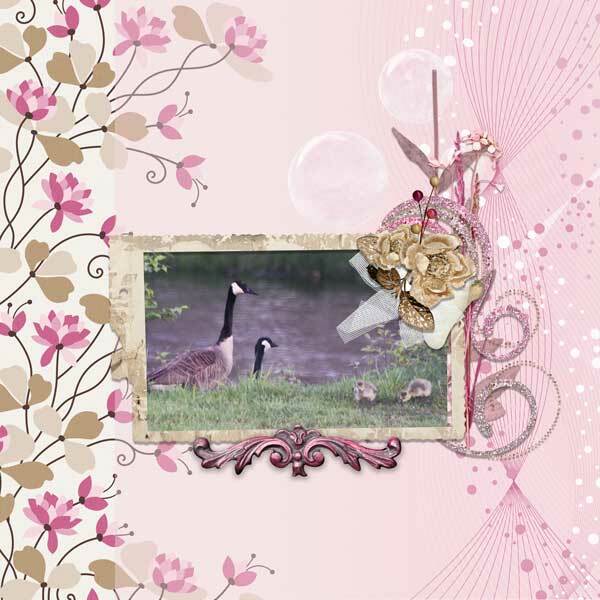 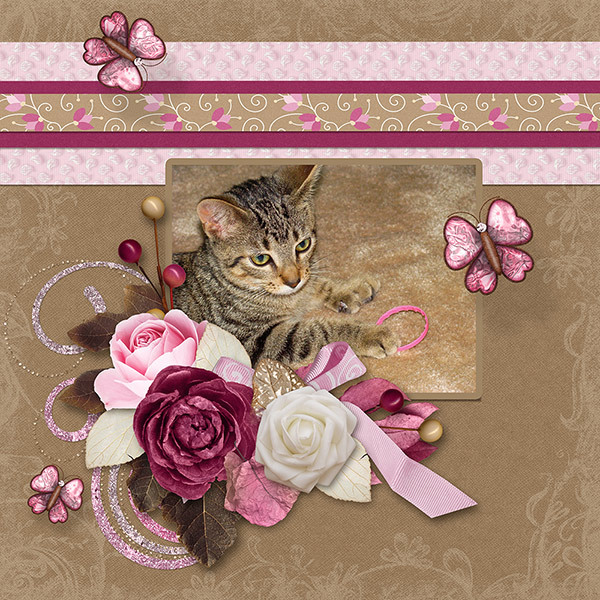 Patty and Diane have created a beautiful collection of products to help you create lovely layouts of memories. Be sure to stop by our Facebook fan pages and other blogs to collect more gifts! 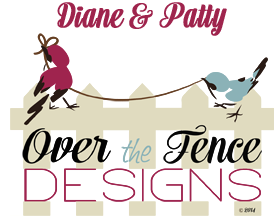 Sign up for our newsletters to stay caught up with what's happening and additional gifts as well!